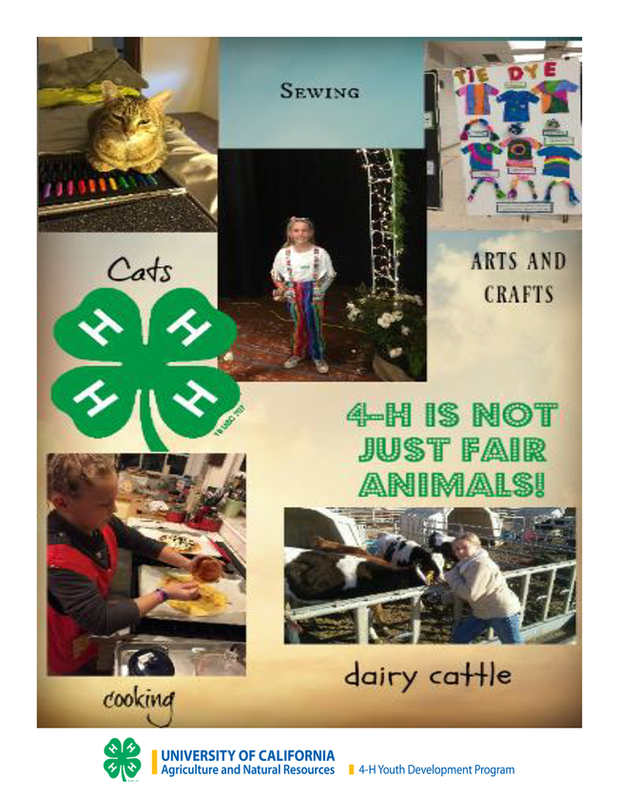 When creating an ad campaign, your target audience is your main consideration. 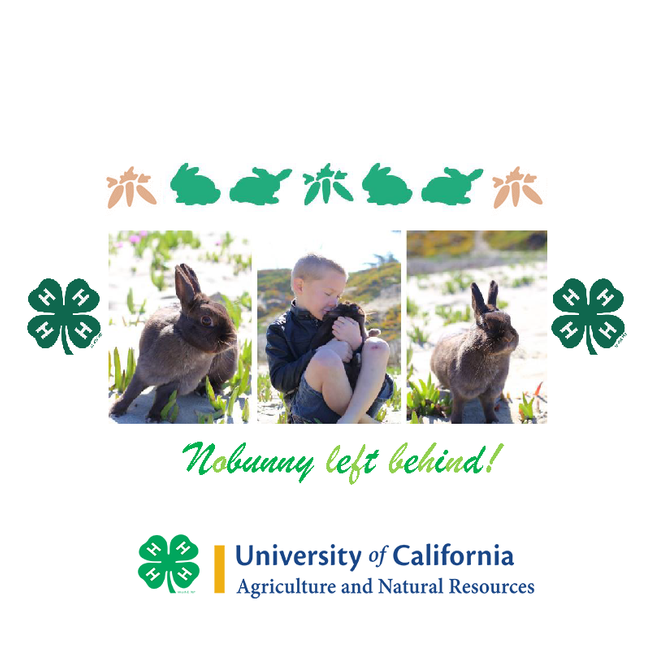 You try to create a message–using words and/or images–that you feel would resonate with them. Last year, we held a Promotional Ad Contest at State Field Day, sponsored by the Public Relations and Marketing Committee of the California 4-H Management Board. 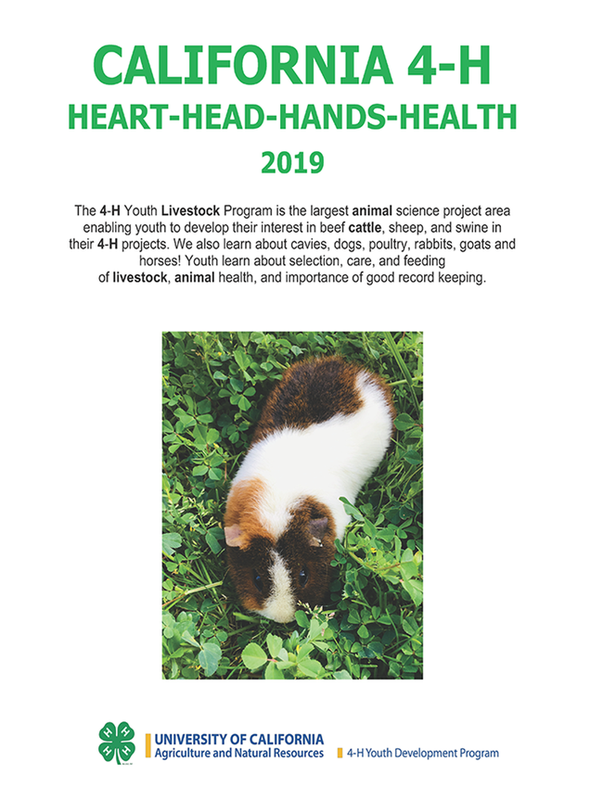 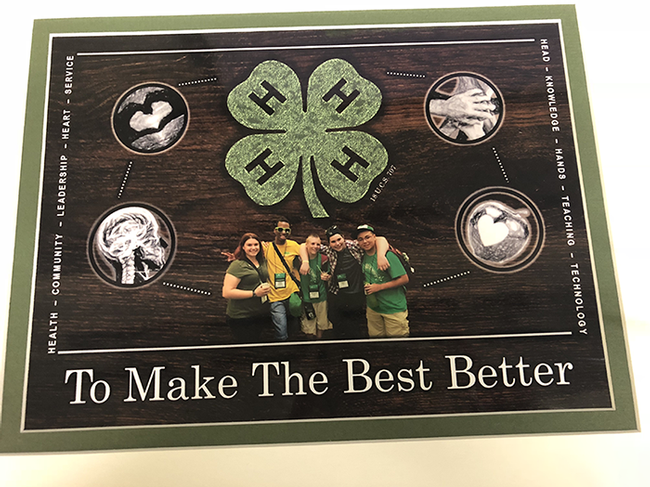 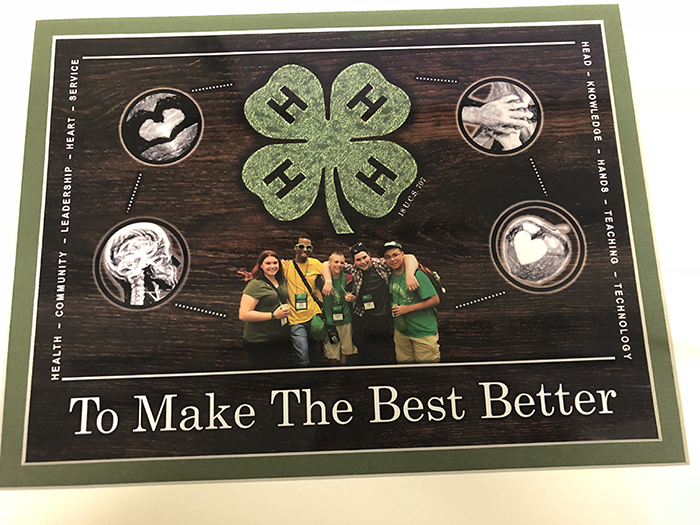 The goal was for youth to create ads that would encourage other youth to join 4-H. All of the top entrants were asked to submit a PDF of their work so we could add the 4-H logo branding to each before being shared. 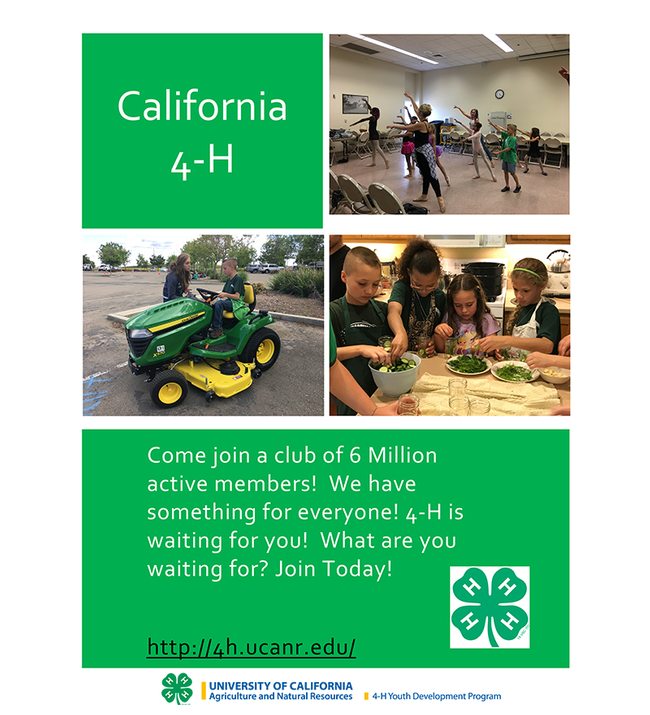 We didn't receive a PDF version of this ad that was submitted, but we took a photo to share with you. 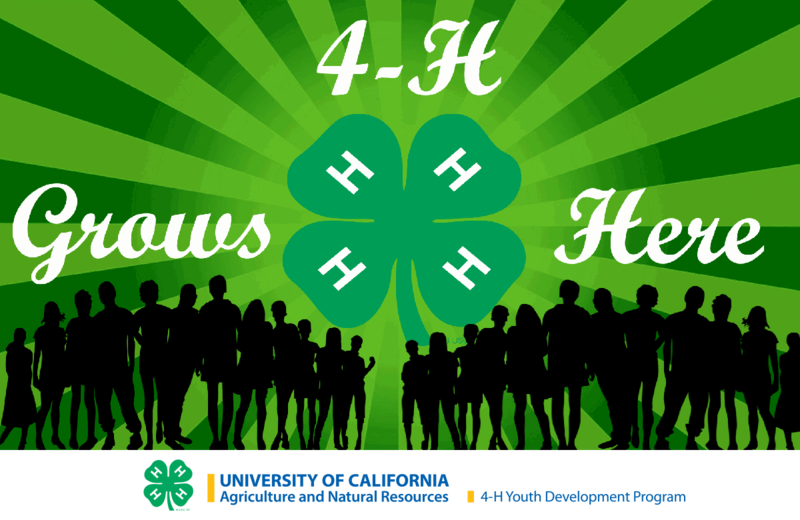 Right-click to save the images below to use when promoting 4-H on social media (the captioned names will not show in the image). 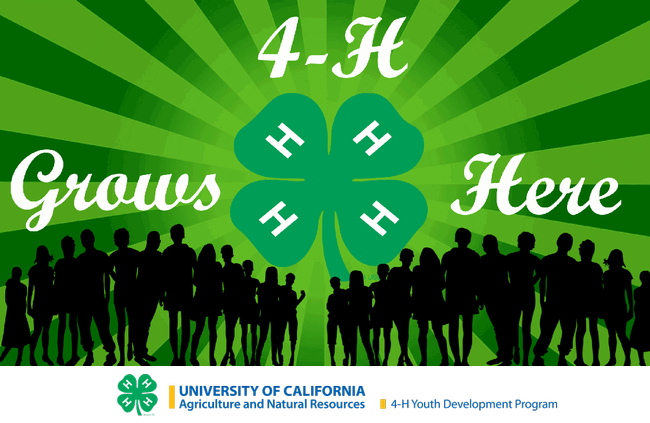 Thank you to all the youth who participated in this event. 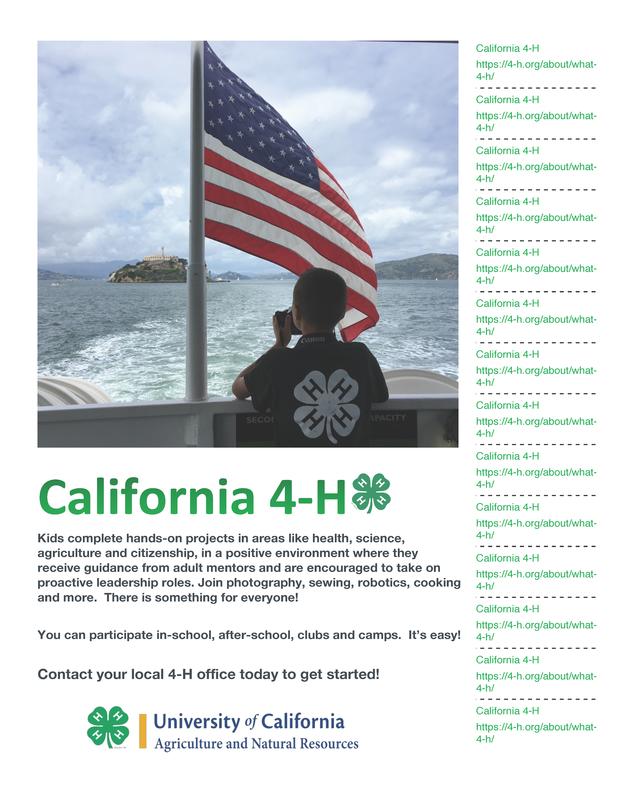 Benjamin was creative in making his ad a printable flyer that had tear-away tabs so you can take the information with you. Download the PDF to print.